It’s that time of the year again – advent calendars are being opened, presents are being bought, and elaborate plans for Christmas dinner are already being made. If you’re not quite in the Christmas spirit yet though, there are many great online slots with a festive theme, so why not have a few spins at one of them this December? If you’re not too sure which Christmas-themed game to play, then there’s no need to worry, as we can think of many great titles! To give you a helping hand, we’ve listed the seven best Christmas slots we know about below, so why not read through them and pick the one you like the sound of best? First up on our festive list is a classic slot from Microgaming, for those players who prefer to keep things simple and relaxed when they play. Jingle Bells is a three-reel slot with just five paylines, and there are no bonus features at all – not even a wild symbol. It’s how slots used to be played, and many people will really enjoy this chance to play a retro game. 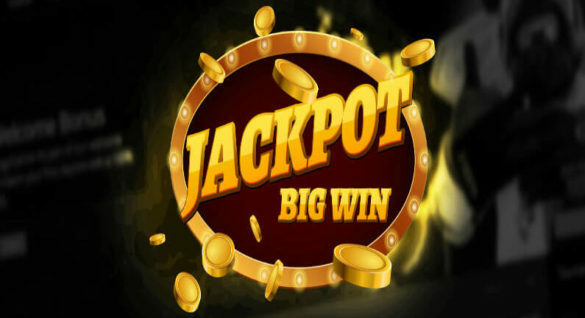 It always pays to play all five paylines at this slot, as the jackpot gets bigger with the more paylines you choose to activate. Based on Charles Dickens’ famous novel A Christmas Carol, Ghosts of Christmas is a slot from Playtech, featuring a number of different ghosts. You’ll also find Scrooge himself on the reels, as well as a number of other festive symbols, such as a goose. 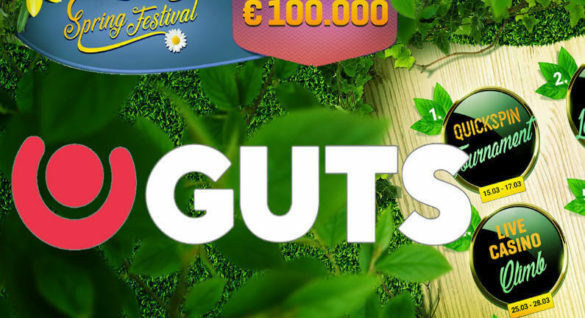 This slot has five reels and 15 different paylines, as well as a number of exciting bonuses. It’s the great graphics and fun theme that ensure this is a fantastic slot for those looking to add some Christmas spirit to their time at an online casino though. Santa’s Wild Ride is an online slot with a difference, as it doesn’t take the cuddly and cute route, but instead portrays Santa as a biker, delivering presents on the back of a powerful motorbike. This is one of the most exciting Christmas slots around, as it offers you the chance to win on a massive 243 different paylines, plus the theme is loads of fun. There are also loads of great bonus features at this slot, such as Free spins and wilds, all of which can lead to some really large prizes. If you’re looking for an online slot with a more classic Christmas feel, Deck the Halls from Microgaming could well be the perfect choice. It features all kinds of Christmassy symbols, including pinecones, stockings and delicious looking turkey, plus it also has a number of familiar Christmas songs playing as the reels spin around. This game isn’t just about the theme though, as it offers some nice bonuses, as well as 30 different paylines for you to spin in a win on. Merry Christmas is a fantastic looking online slot from Playson, featuring five reels and 21 different paylines. Like Deck the Halls, it also has a rather classic feel to it, with Santa, Rudolph and Christmas decorations all found spinning around on the reels. The Free spins are the highlight of this game though, as you can get 15 of them simply by spinning in three scatter symbols anywhere on the reels, and while Free spins are active, there’s an extra wild symbol on the reels! Secret Santa is yet another Christmas themed slot from Microgaming, and while the theme is good and the prizes are high, there’s one reason why this slot is included on our list – it offers a massive 1,024 different ways to win! This means that every spin of the reels at this slot is packed with action and excitement! There are also loads of bonuses at this slot, which only ensures that the excitement rises to even higher levels when you play. The last slot on this list has only just been released, and it is already looking like it will become one of the most popular Christmas slots around! Secrets of Christmas is a slot from NetEnt, and it is a fantastic looking game, with five reels and 25 different paylines. 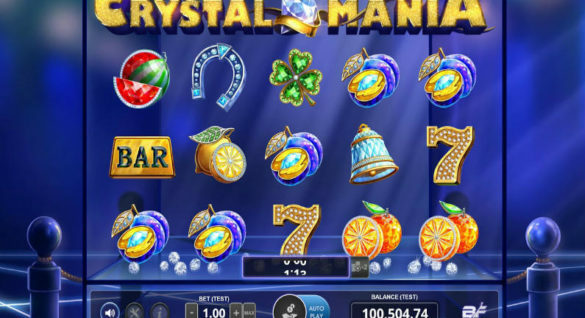 It’s also a really easy slot for newer players to enjoy, as there aren’t loads of confusing features to understand – although more experienced players will like the fact that there are still Free spins, wild symbols and scatter symbols on the reels! So, there you have it – if you’re looking to find a Christmas slot, you should find that there are absolutely loads of them around! To find the best online casinos to play these fantastic slots at, simply look through the many great online casino reviews here on this site!